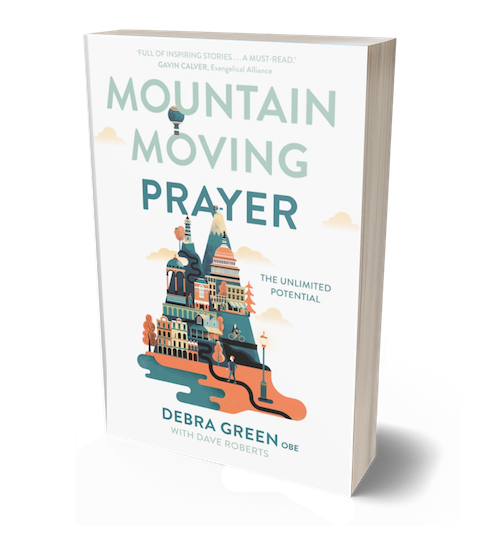 View basket “Mountain Moving Prayer: The Unlimited Potential (Paperback)” has been added to your basket. 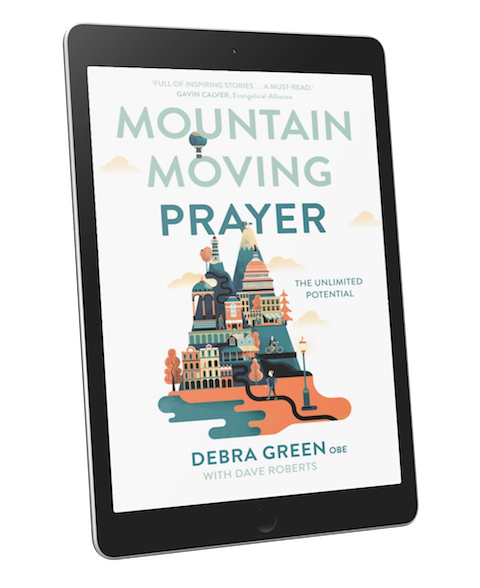 With over 20 years’ experience in community transformation Debra shares her stories and the journeys of many others to inspire readers that it is possible to make a difference. This book isn’t just full of good ideas – they actually work and have been proven by groups up and down the country. 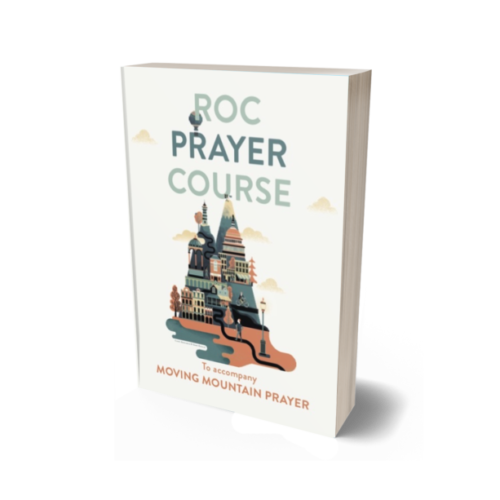 The principles contained within can transform communities – for good! 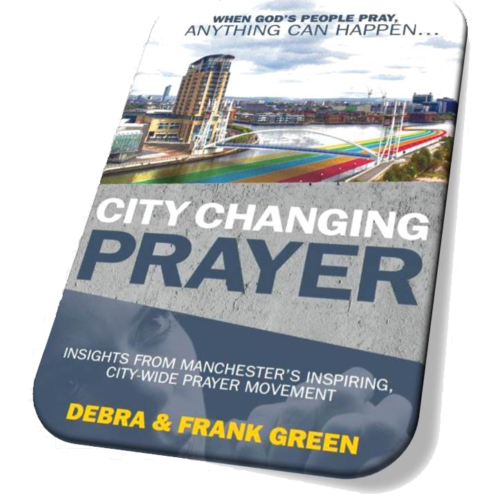 Have you ever longed to see the area where you live transformed, but haven’t a clue how to make it happen? Would you like to see relationships in your community change for the better? Do you want to be a part of God’s miracle in your neighbourhood and beyond? 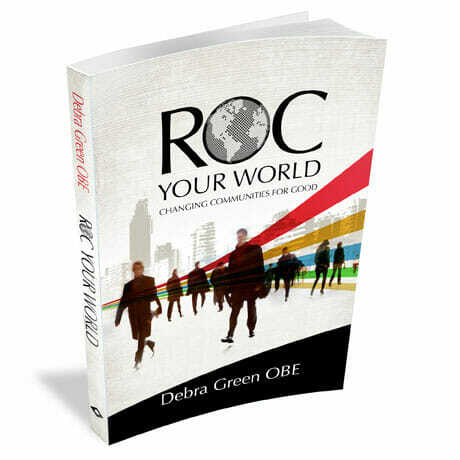 With over 20 years’ experience in community transformation Debra shares her stories and the journeys of many others to inspire readers that it is possible to make a difference. This book isn’t just full of good ideas – they actually work and have been proven by groups up and down the country. The principles contained within can transform communities – for good! 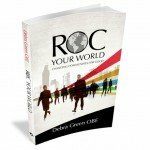 Written from a strongly biblical basis, this book will be of special interest for Christians, particularly those in church leadership – explaining how the ROC model of working in partnership with other community groups can be a catalytic factor in bringing about transformation in the local community.